Diawa has recently stepped up their game and rebranded for salt water reels. The Saltiga Spinning reel series has been a successful part of that effort. This article will give you line capacities, reviews, and maintenance tips for the Diawa Saltist Spinning Reel Series. 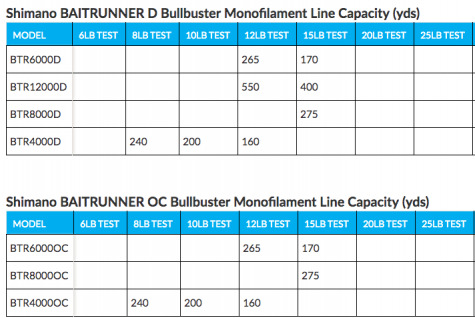 Below you will find the monofilament line capacities for the Diawa Saltist Series. If you want to learn all of the monofilament line capacities for Diawa Reels check out our line capacity tool. 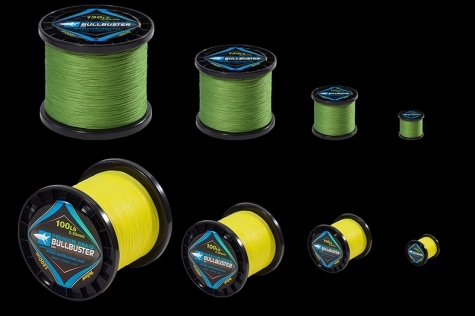 Below you will find the braided line capacities for the Diawa Saltist Series. If you want to learn all of the braided line capacities for Diawa Reels check out our line capacity tool. 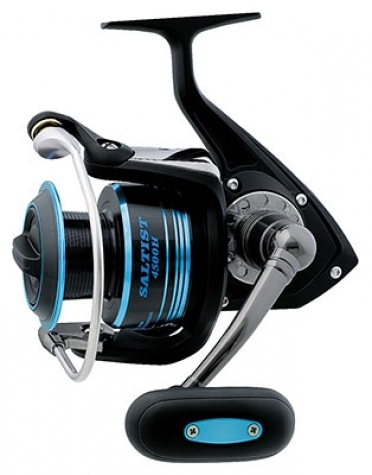 Check out this video review of the 6500H Diawa Saltist Spinning reel posted by “curtgowdysharkhunter” . This offshore spinning reel doesn't have that many reviews on the web yet because it is a relatively new product. This reel is made by a company that has made a career out of making the components for other reel companies that you know so well. This reel is built like a tank and is worth your time. This reel, named after the scientifc name for Tuna is fish killing machine. Its pretty much an upgraded Shimano Baitrunner and can put a heck of a lot more drag. 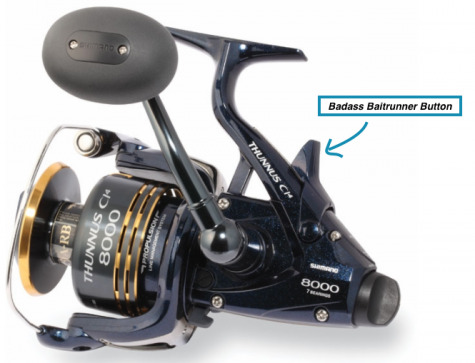 Take a look at this review posted by “J&H Tackle” on the Shimano Thunnus 8000. 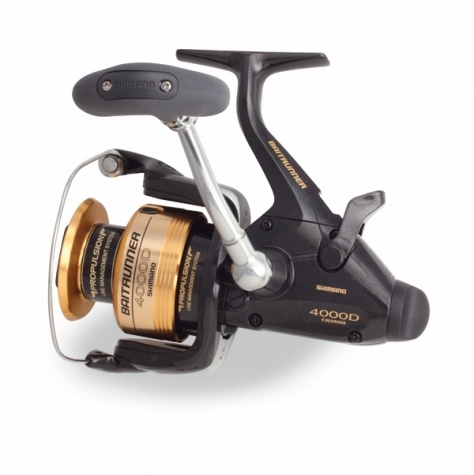 Take a look at this reel review posted by “J&H Tackle” for the Shimano Thunnus 12000. Use the table below to find the monofilament line capacity for the Shimano Thunnus Spinning reel series. 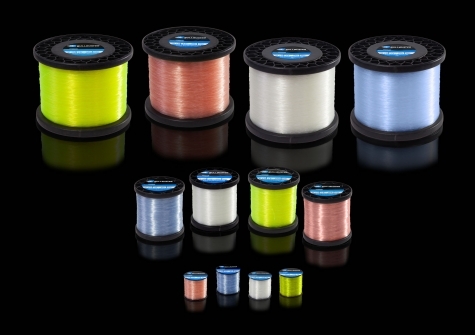 If you want to find the monofilament line capacity of all Shimano reels, try out our tool! Use the table below to find the braided line capacity for the Shimano Thunnus Spinning reel series. 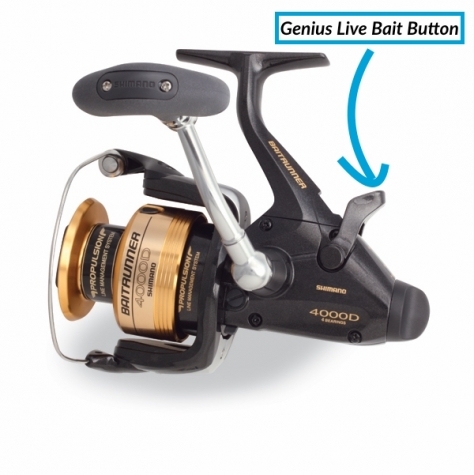 If you want to find the braided line capacity of all Shimano reels, try out our tool!